McFly have announced plans to release their own memoir, charting their rise from Busted Jr to reality TV champions. 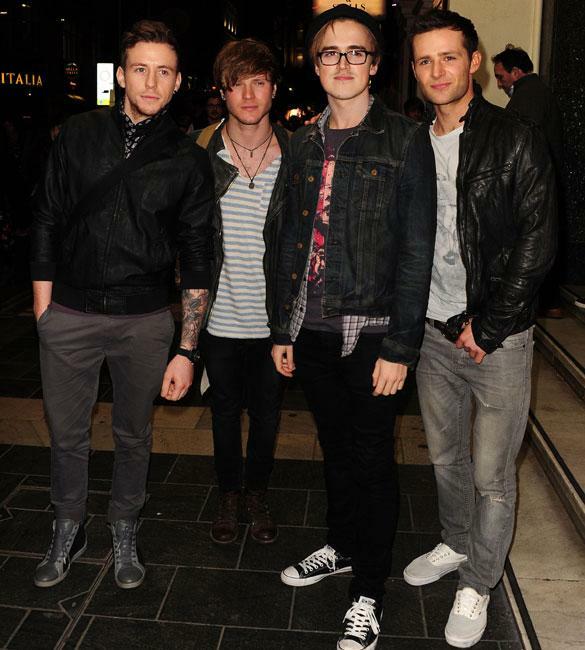 Dougie, Tom, Harry and Danny will release the book this Autumn after penning a deal with Transworld publishers. Transworld promise that the book will "give the inside track on McFly's meteoric rise." and "will include surprising tales of growing up in the limelight and the euphoric highs and desperate lows along the way." Meanwhile, McFly have again reiterated their desire to work with Jessie J on their next album. Speaking to the Daily Star about plans for their new album, Danny Jones said: “Once we get everything ready we’d love to get anybody who’d like to collaborate on it." 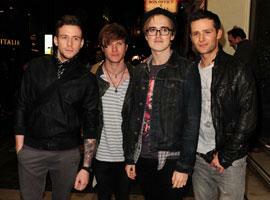 McFly are set to start work on their next album when Harry Judd finishes on the Strictly Come Dancing UK tour. Tom McFly tackles The Cube! Victoria Beckham Takes Brooklyn For A Spot Of Horseback Riding, Wonder What She Wore?